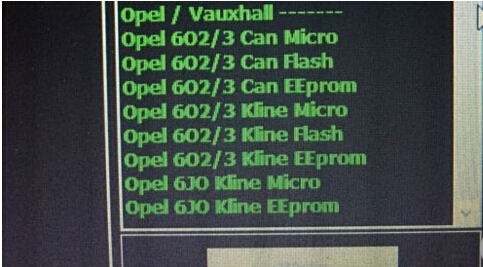 Opel combo 2006 MJD 1.3 z13dtj ECU read write via mpps v16, kessv2 and ktag. 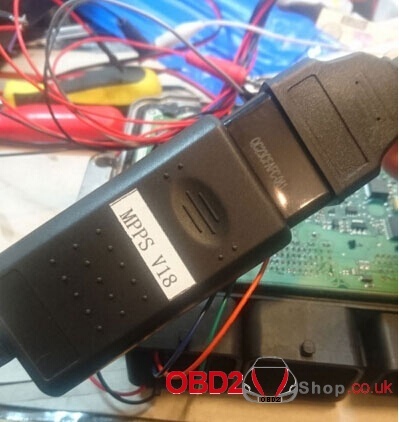 MPPS 18 reads Opel combo 2006 MJD 1.3 z13dtj on the bench via multiboot no need to open the ecu just use the cable to pins on ecu with a power supply. 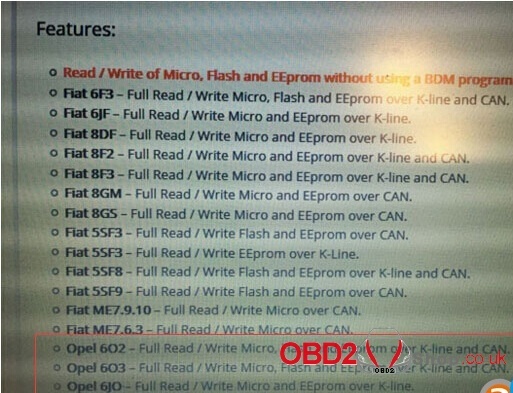 If it is mjd 602 Kess didn’t work for me, it needs to separate flash and micro afterwards, and then merge them before writing. reading was okay but writing would not start. 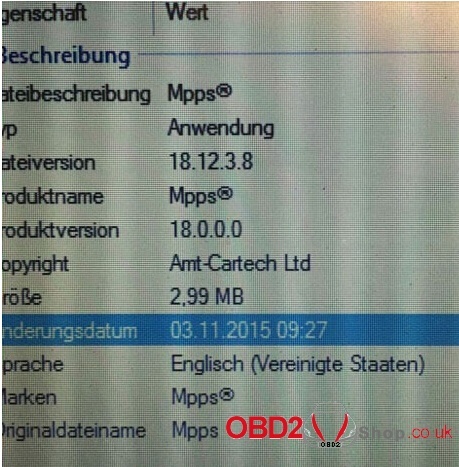 magpro x17 could not do it because of k-line so i went to local tuner who did it with cmd on bench for me. also dpf remover didn’t work for me. Had manual solution.